After Easter and a special guest speaker, we are back in our "Living Joy" series as we study through Philippians. In Chapter 2, Paul implores the Church to stop thinking so much about themselves. It's amazing what Christ can accomplish through His body when we are focused on loving others. Listen in as Pastor David brings this message "An Encouraging Life." The Bible commands us to "carry one another's burdens," but this can often mean much more than just helping someone out. There will be times when we as brothers and sisters are called to challenge each other in order for us all to become more like Christ. 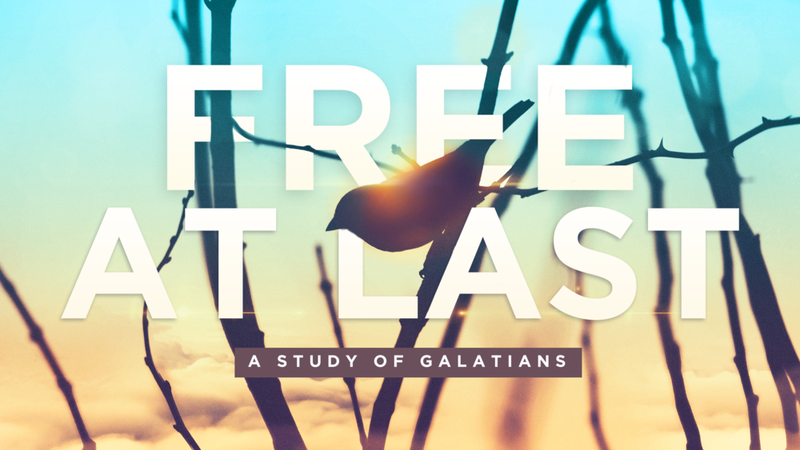 Listen in as Pastor David teaches from Galatians 6. God loves His bride, the Church. In fact, He has chosen His Church to carry out his mission here on earth. Listen in to our Student Pastor, Conner Lewis, as he teaches from Ephesians 4 on the unity of Christ's bride. On social media today we can pick and choose only the best moments and pictures to share with our friends. This can be great, but it can also cause us to constantly compare our lives to the lives of others around us in an unhealthy way. Listen to Pastor David as he reviews what Paul said in 2 Cor 10 about comparing yourselves to others.